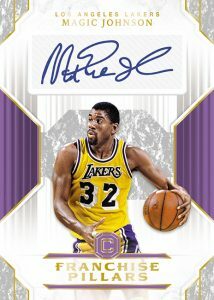 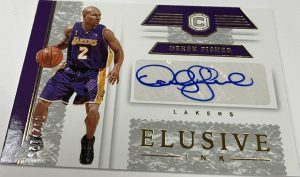 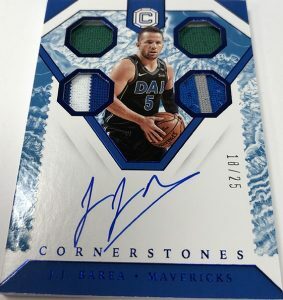 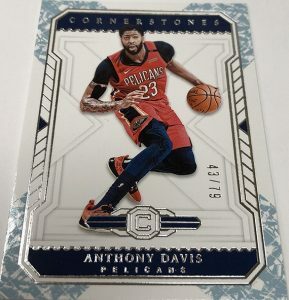 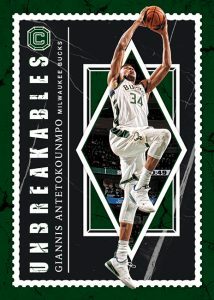 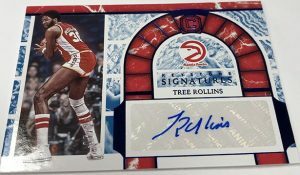 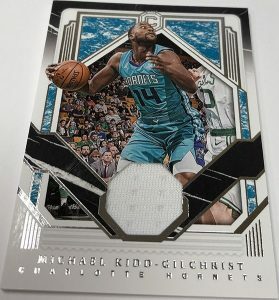 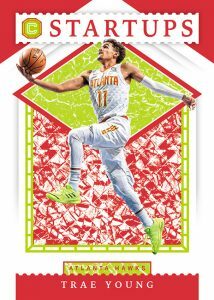 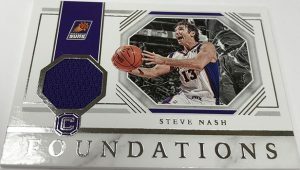 2018-19 Panini Cornerstones - Basketball Card Checklist	Overall rating:	4	out of 5 based on 1	reviews. 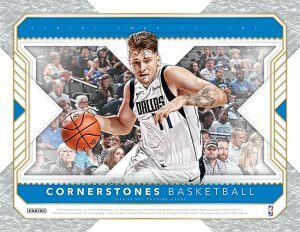 2018-19 Panini Cornerstones Basketball is back again this season, after a successful debut last year. 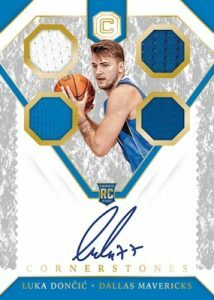 This premium style release offers a single pack per box that contains 6 cards, 2 autos, 1 relic, 2 base (or parallels), and one PVC insert card. 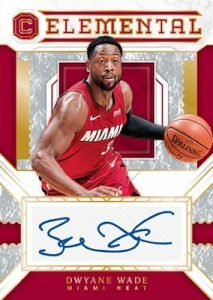 It appears as though the product offers a mix of both hard signed and sticker autographs, as well as a nice selection of game-used memorabilia cards for fans to chase. 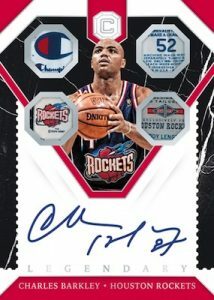 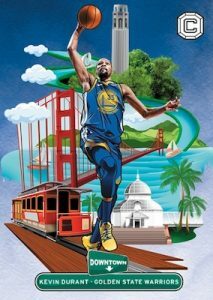 It draws from across the spectrum of NBA Basketball, offering rookies, stars, and legends all in one product. 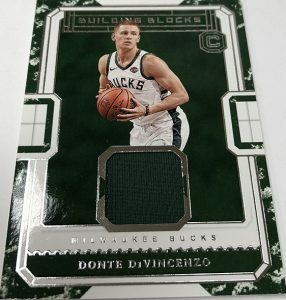 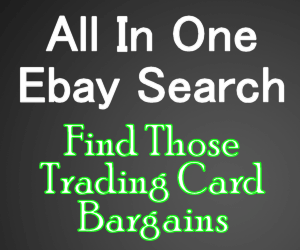 A full team-by-team breakdown of all the hits can be found on Breakninja.com, which should help box break customers to chose their favorite teams, and breakers to price their breaks.